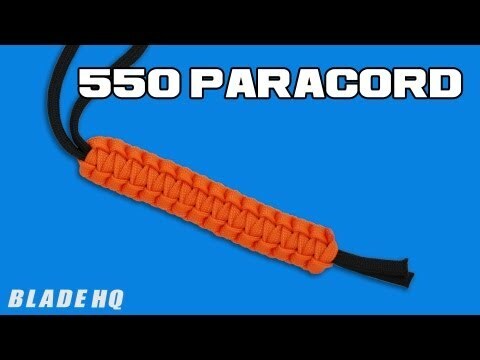 100 feet of Open Season nylon paracord; ideal for a multitude of uses, surely you can think of a few. 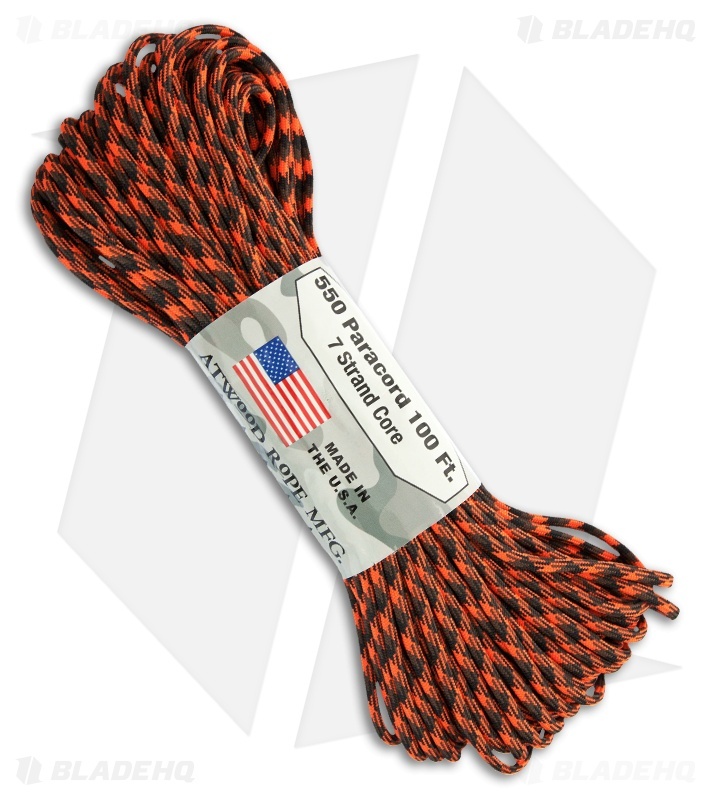 From Atwood Rope MFG. Made in the U.S.A.